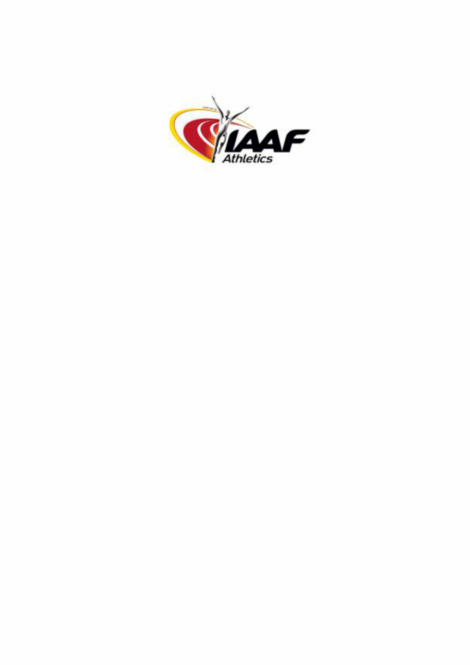 In 1985, the IAAF invited Seiko to be its timing partner for all its major international athletics championships. Seiko has provided timing systems and personnel to no less than 10 World Championships, 5 Indoor Championships and many other international class events. At major championships, Seiko's team will comprise over 40 skilled and full time engineers. Seiko and PADI share a passion for ensuring the safety and enjoyment of divers and for protection of the marine environment, so a partnership felt very right. Seiko is proud to announce its support to PADI and, in particular, Project AWARE™, a global movement of scuba divers working to protect the ocean planet - one dive at a time. PADI is the world’s leading scuba diving training organization. With more than 6,300 PADI Dive Centers and Resorts, and more than 136,000 individual PADI Professionals who have issued more than 25 million certifications around the world, you’ll find PADI diver courses and scuba diving services nearly everywhere. 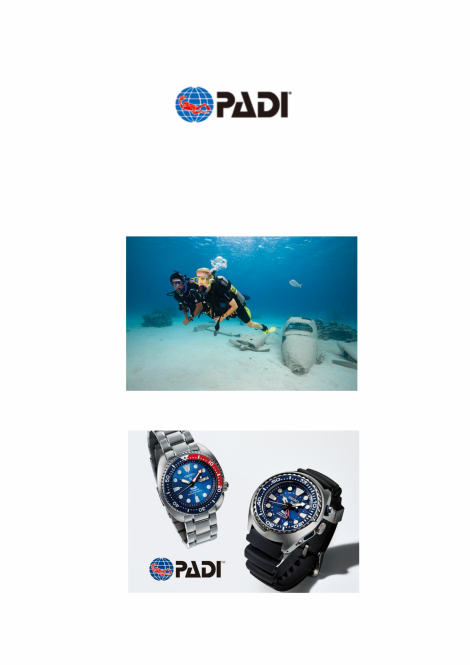 Seiko is an official watch partner of PADI. We agree with and support the activities of the Project AWARE Foundation established by PADI. To celebrate and promote this partnership, Seiko has created a special PADI divers watch with the PADI logo on the dial and with the red and blue PADI colors on the case. The Seiko Velatura collection was developed in consultation with some of the world's leading sailors. This consultation continues through Seiko's partnerships classes. These two classes are the fastest and most dynamic in international skiff racing, and Seiko proudly supports them as their Timing Partner. The movie of 49er & 29erXX Championships in Lake Garda, Italy can be viewed. icaré 2, is a solar powered glider developed by Institut fur Flugzeugbau at the University of Stuttgart in Germany. 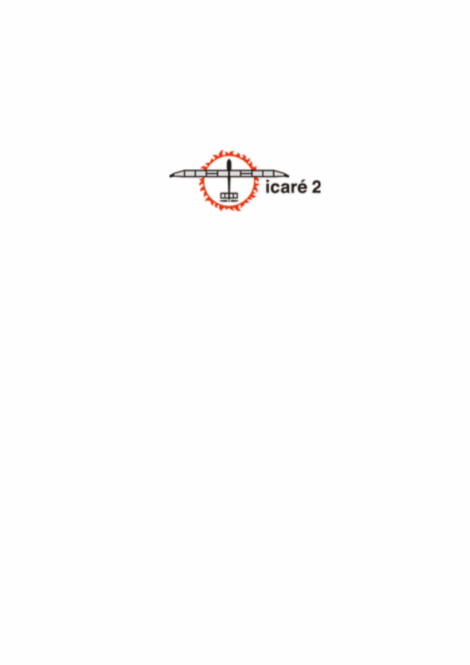 icaré 2 is one of the world's most advanced gliders. As part of its 'clean energy' programme, Seiko has sponsored icaré 2's record breaking flights since 2010.